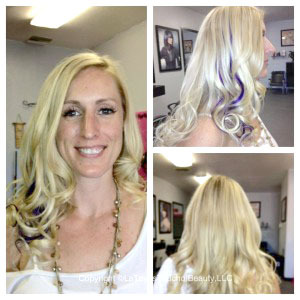 If you are searching for the best sew in extensions near you in the cities of Phoenix or Scottsdale, LTBHair can help! 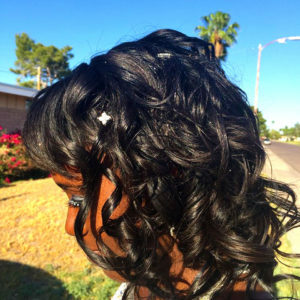 Where can I find sew in weave phoenix az? Who offers “sew in extensions”? Where can I find “sew in extensions near me”? Who does “sew in hair extensions near me”? 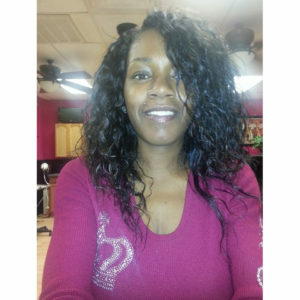 Where to find “sew in weave salons near me”? 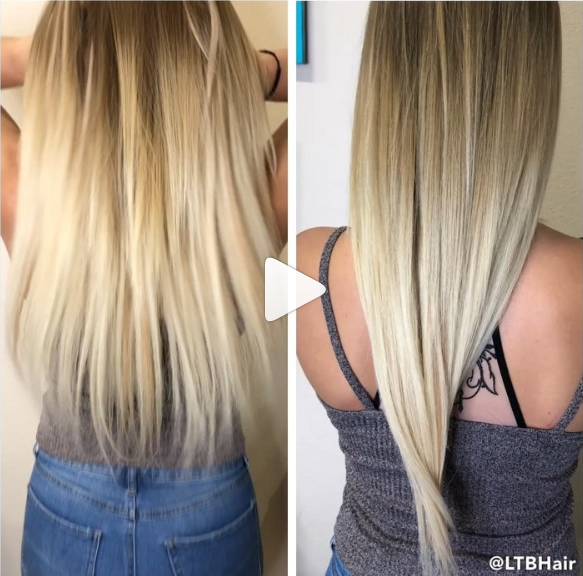 Best place to get “hair extensions near me“? Where are the best “hair extension salons near me“? LTBHair is the best place to get sew in hair extensions in Phoenix, Cave Creek, Glendale, Carefree, Scottsdale, Arizona, and surrounding areas. 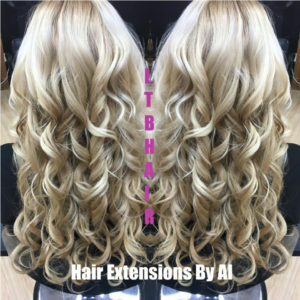 Al from LTBHair offers many different types of hair extensions & sew-in weave installation services to help lengthen, thicken & add beauty to your natural hair. Al will also help you maintain healthy hair while wearing your extensions. 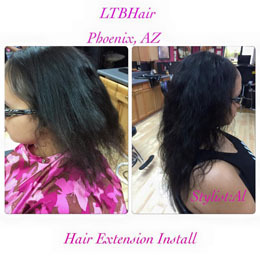 LTBHair offers the best hair extension services in the Phoenix or Scottsdale areas! 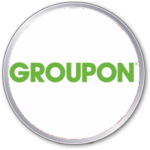 We provide the best quality hair extension brands available including LTBHairExtensions, Dream Catchers and Flashpoint. *However, you may also bring your own hair for installation if your choose. 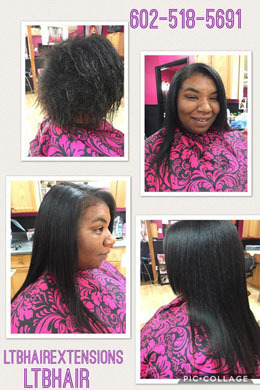 Whether you need a full sew in or a partial sew in to add length and fullness, we can help! The full sew in is done with the whole head braided and a closure to secure your install. With a partial sew in your natural hair is left out to make your install more natural. Wear either version of the sew in for up to 3 months with proper maintenance. 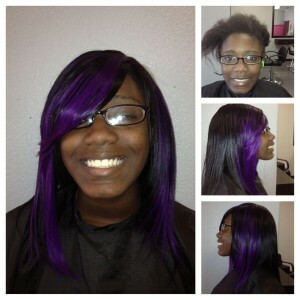 We offer the following sew in extension installation methods. Protective net is used once the hair is corn rowed to reduce tensions from the weight of the weft on the natural hair. It is also used in hair in places where thinning areas or bald spots may be. A silicone bead is used to secure weft hair extensions to your hair. No braiding or weaving needed. The weft is attached using a thread method of installation; providing a flat and seamless look and feel to your installation. 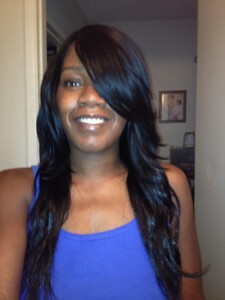 With this install you are able to wear a variation of styles with more flexibility, unlike a traditional sew in. Braidless sew ins are recommended for short, long and natural hair clients. Additional synthetic hair may be installed while braiding the natural hair to add additional support and thickness to the braids; although, not every client may need additional braiding hair. Small circular hair piece closure attached to the crown and used to secure your install. Top closures are a quick, easy and inexpensive way to add a final touch to your new hair style. 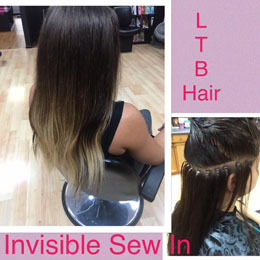 Micro link hair extensions are the most undetectable and smallest non-glue hair extensions available. It combines the natural hair strands with extension hair strands using tiny copper or aluminum tubes, also known as micro links. Micro links come with a thin non-split layer of silicone inside them for a better grip and cushioning. 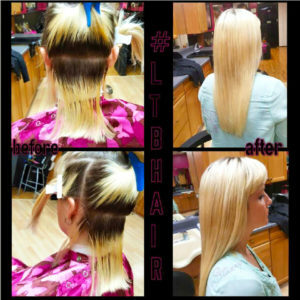 Take a look at some of our before and after photos of hair extension installations. 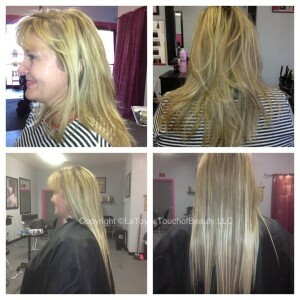 See even more hair extension before and after photos, pictures of our salon, and more on our Official Facebook page. Dreamcatchers Extensions are the highest quality natural hair extensions in the world. These extensions are made from the finest European hair, they can be styled, permed and colored allowing you to treat your hair extensions exactly how you would treat your own natural hair. To ensure Dreamcatchers extensions are of top AAA+ quality, the cuticle is left in tack and in the same direction to give your extensions a softer manageable look and feel that causes 0 damage. 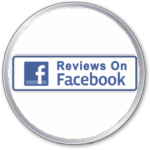 Click here for more information about Dreamcatchers hair extensions. Hair extensions are individual pieces or tracks of weave hair that are used to install onto or braid into your natural hair to add length or fullness. Hair extension installation methods include clip in, glue on and sew in. Human hair extensions are the best type of hair extension you can buy. A sew in or sew in weave is a form of hair extensions where the weave hair is sewn into braids that are created with your natural hair. The hair weave is usually in the form of a track where all of the hair is sewn together in one long stich. Weave hair is a type of hair used for installing hair extensions. 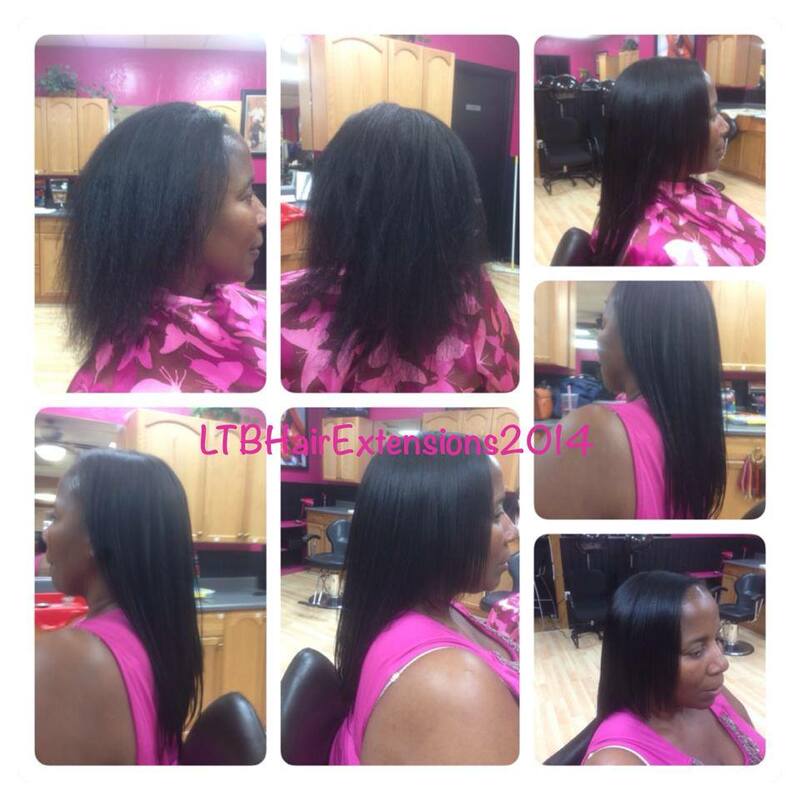 Weave hair is sewn onto your natural hair to create length and fullness. Weave hair is usually one long stitched together piece of hair that is wrapped around the head and sewn into braids with thread. A human hair top piece (hair closure) is usually installed on the crown to cover any tracks. How Long Does a Sew In Weave Last? You don’t want to keep your sew in installed any longer than 2-3 months. The reason why is because you will shed a lot of hair in that time frame. 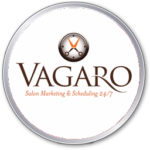 Typically you will shed about 80-100 hairs per day. That’s a lot of shed hair in 2-3 months. The problem is the shed hair doesn’t have anywhere to go because its contained in your twists and braids. All of that hair will stay very close to the roots which will lead to matting. You should re-do your hair every 2-3 months but not to exceed 3 months. Any longer than 3 months will make locks form. The hair will become very tight within that lock and will take much longer to remove the hair extensions when it’s time to get them redone. Do Sew In Weaves Damage Hair? No, a sew in weave won’t damage your hair if installed correctly. However, if a sew in will damage hair and cause breakage if installed incorrectly. If you want to grow your hair out you should installed full sew in (which means none of your hair is left out). What’s The Best Human Hair for a Sew in Weave? The best human hair for a sew in weave is Brazillian hair. Brazilian hair is not process through chemical methods and is totally natural. Brazilian hair is becoming more popular is today’s market and is soft, thick and durable. The texture of Brazilian hair is easy to mix with many types of hair such as Caucasian or African American hair. What Is The Best Type Of Weave For Caucasian Hair? The best type of weave for Caucasian hair the braidless sew in weave with micro links (bonding or hot/cold fusion). Brazilian human hair is the best type of hair weave for Caucasian hair or thinner hair. What Is The Best Type Of Weave For African American Hair? The best type of weave for African American hair is a braded sew in. Brazilian human hair is the best type of hair weave for African American hair or thicker hair. 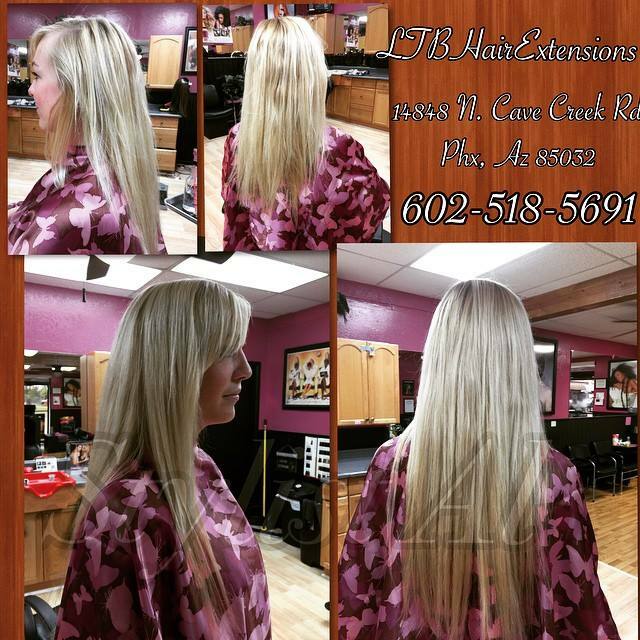 How Much Do Hair Extensions Cost In Phoenix? 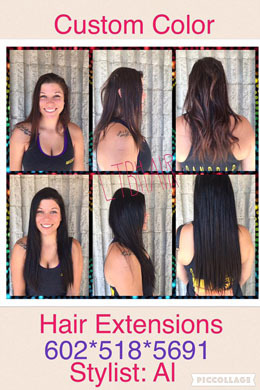 The aver cost of hair extensions is Phoenix is about $800. Costs range from $200 all the way up to $1,500 depending on a variety of factors. The following hair installation extensions costs are based on what the average salon in Phoenix charges for hair extensions plus maintenance every 2 to 3 months. *Disclaimer – This is not an actual quote for your installation. To get an actual estimate of what your hair extensions will cost you will need to schedule a hair extension consultation. Read more about the cost of hair extensions here. 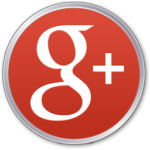 Why Choose Al To Do Install Your Hair Extensions? 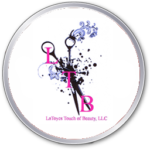 Read our 5 Star reviews & Testimonials about LTBHair! 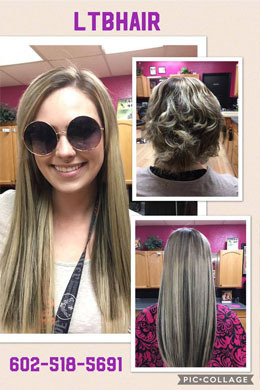 Your hair extension specialist will help you determine which extensions will be best for your individual type of hair. Click here to schedule your FREE hair extension consultation or call (602) 518-5691. 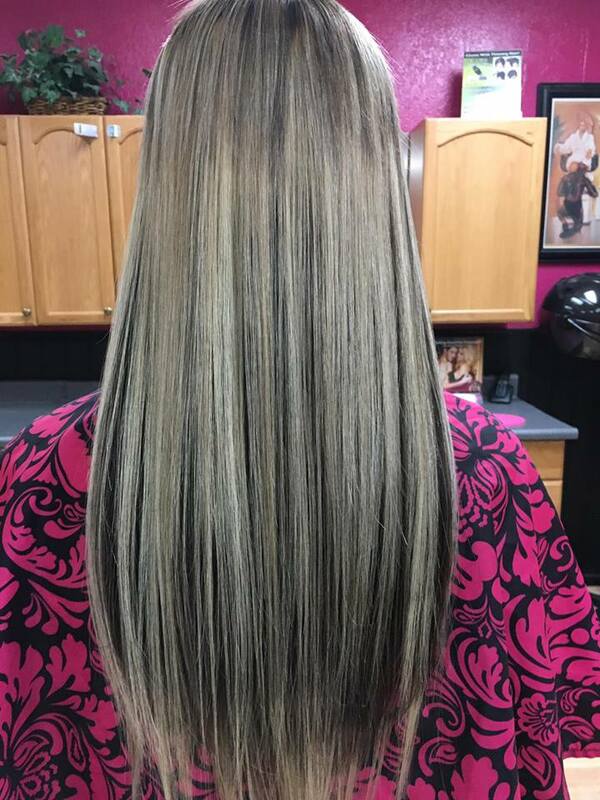 The cost of your hair extensions will be determined during your consultation.